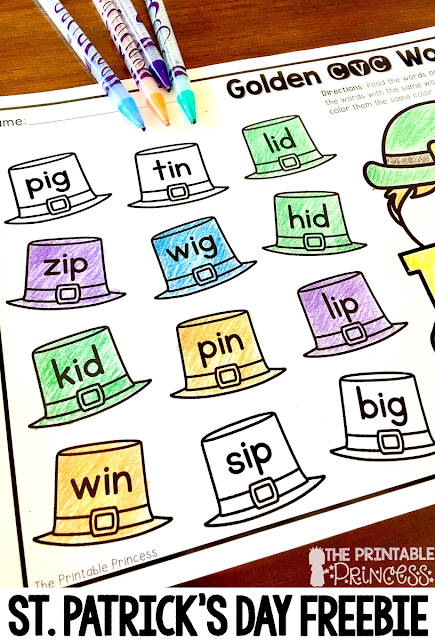 St. Patrick’s Day is often associated with leprechauns, and where there are leprechauns there ought to be pots of gold and rainbows. 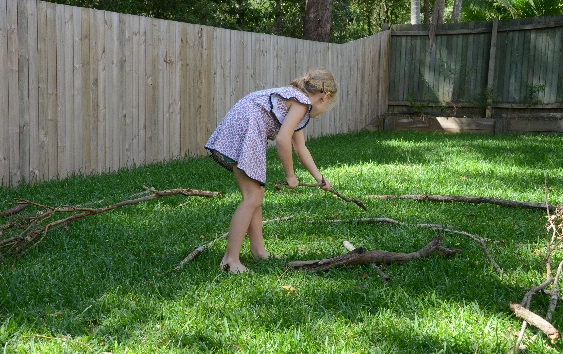 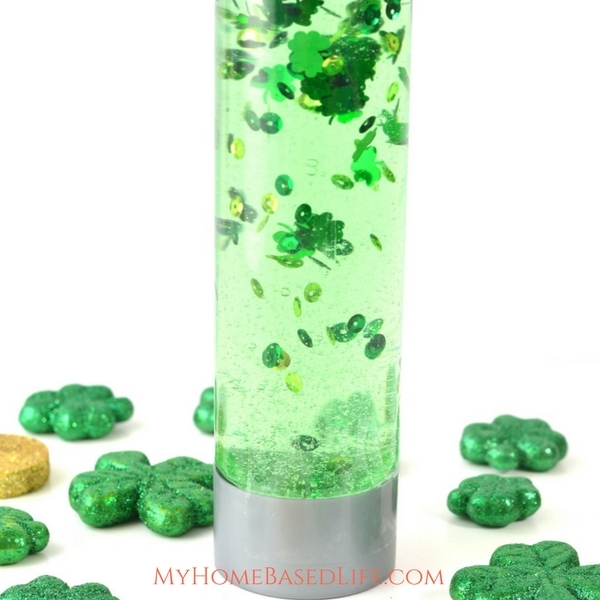 St. Patrick’s Day can be a really fun holiday for little kids, especially when you add in the mischievousness of leprechauns. 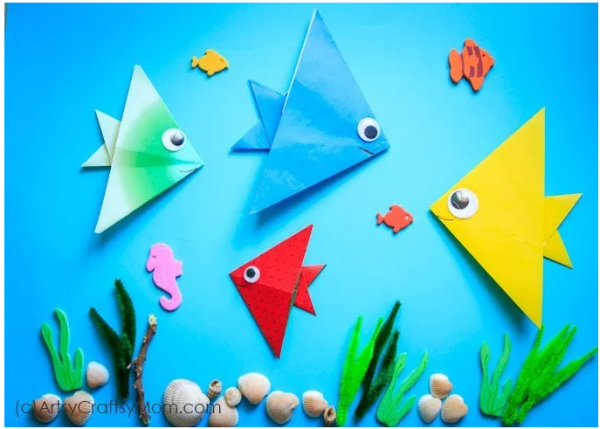 Sensory bottles or calm-down bottles are great for preschoolers and other kids who need something to focus on when big emotions are happening. 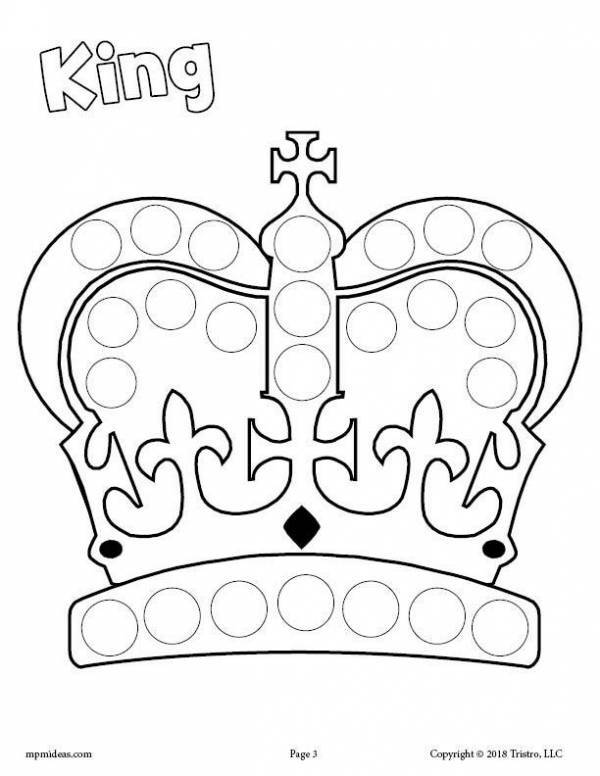 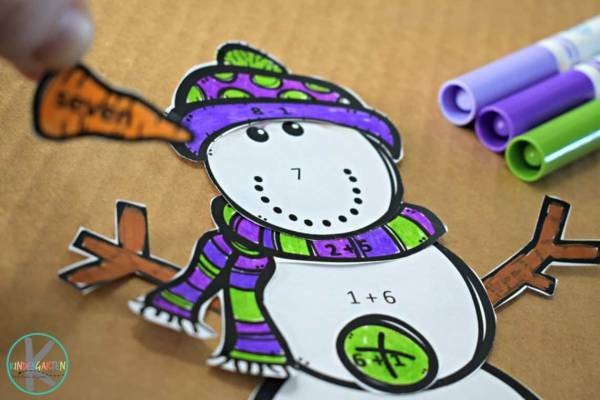 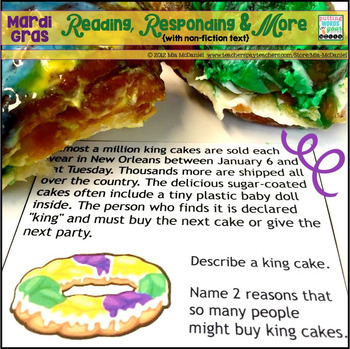 Some kids just LOVE do-a-dot activities, and they are good for preschoolers practicing fine-motor skills, hand-eye coordination and hand dexterity. 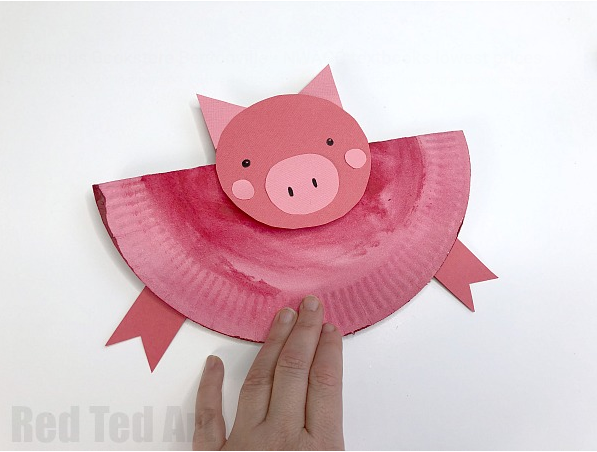 Chinese New Year is coming up on February 5, and it’s a fun way to bring a bit of cultural learning and themed crafting into the classroom or the home. 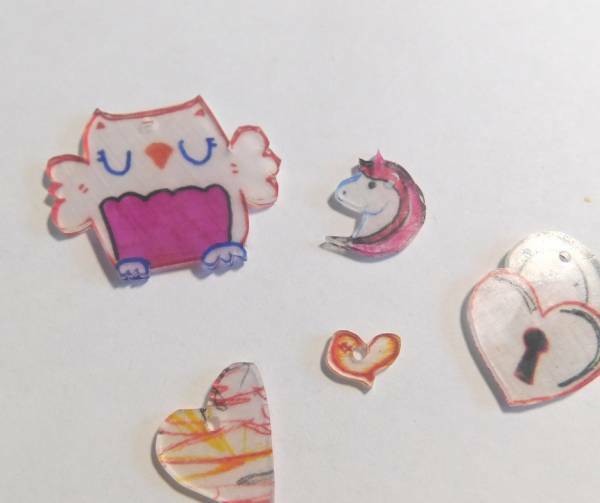 I always loved Shrinky Dinks, because they seem kind of magical. 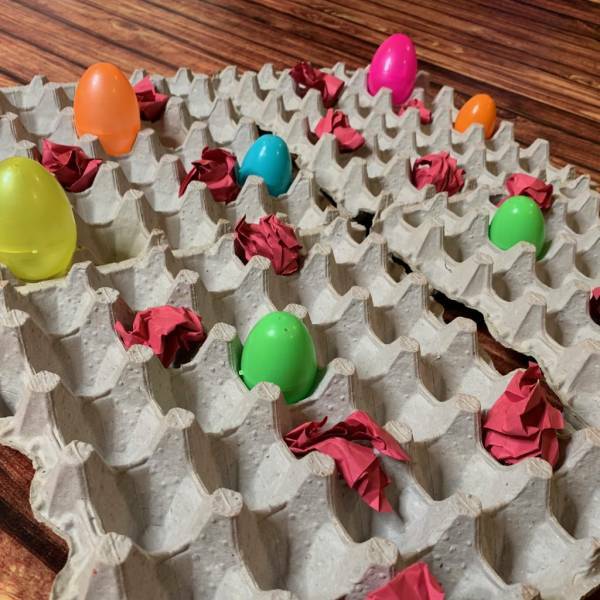 Put the plasticy material in the oven and it shrinks, but your image still looks pretty much the same as when you made it in larger form. 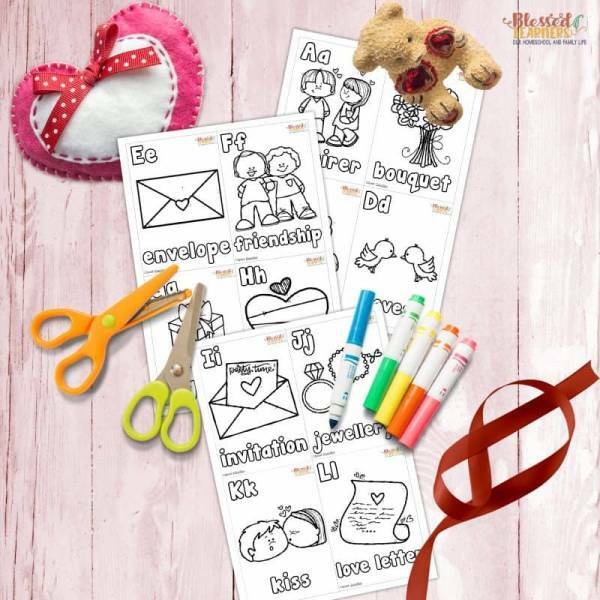 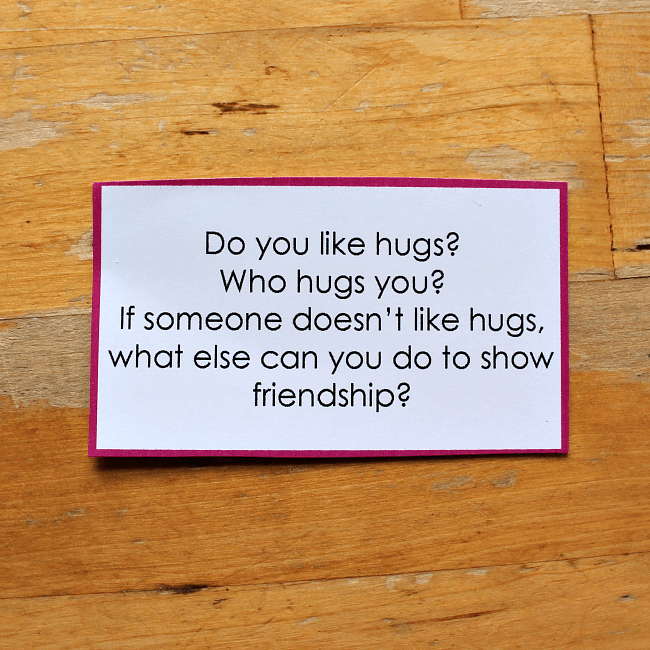 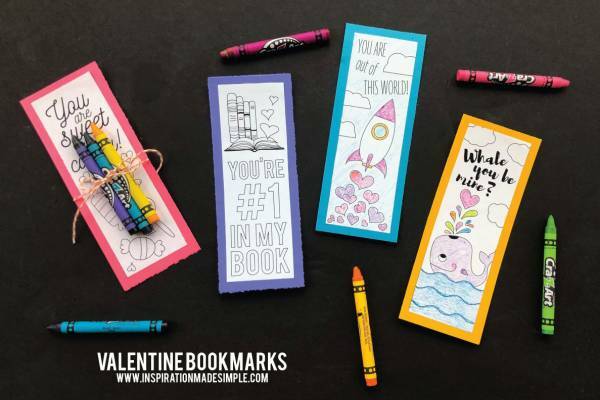 I love anything that encourages kids to read, so these Valentine bookmarks from Inspiration Made Simple are definitely going on the list of Valentine options for this year. 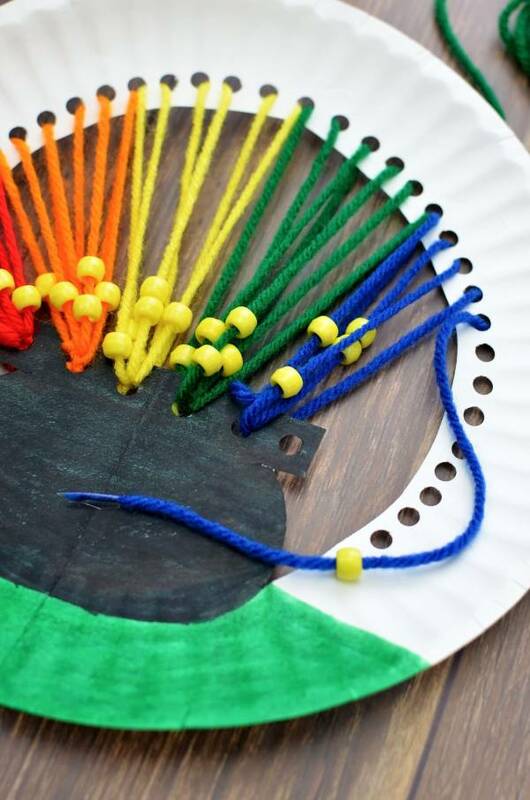 I’m a little sad that we’re beyond the times of doing lacing projects, because some of them are SO cute. 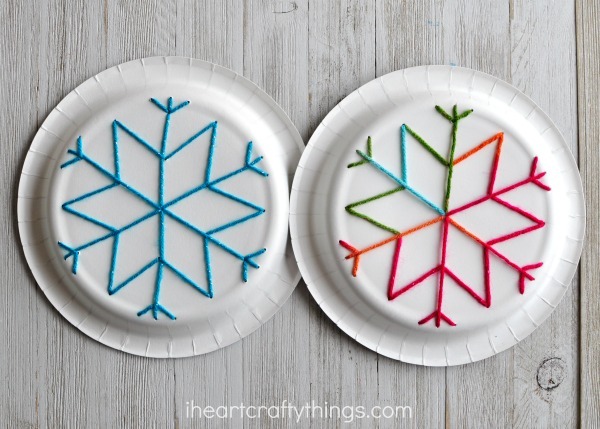 Like this paper plate snowflake craft from I Heart Craft Things.